Enjoy year-round outdoor adventures in Bend, Oregon. 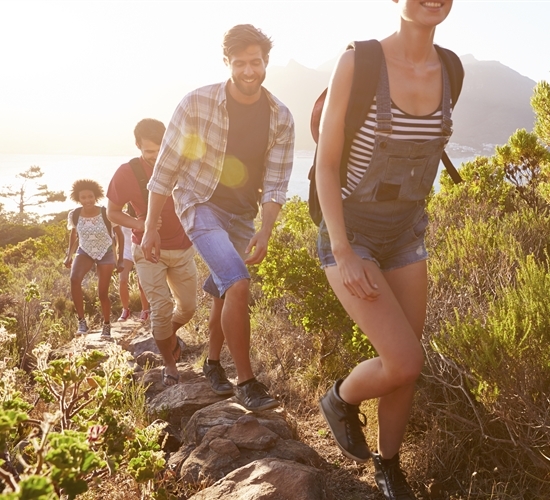 Whether you're hiking, skiing, or enjoying watersports, there's something for every taste in this region rich with natural wonders. Exploring central Oregon is simple when you're staying at the conveniently located OXFORD hotel. 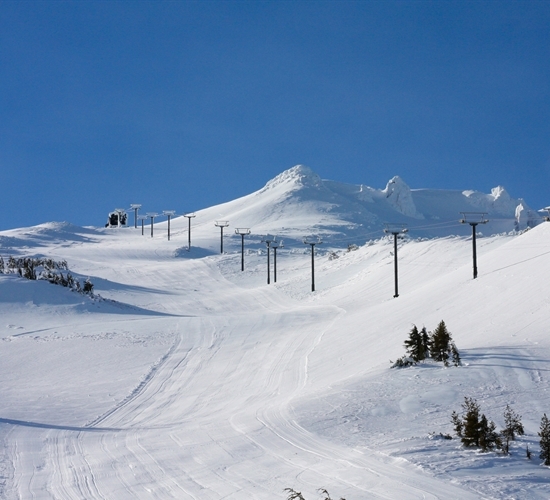 Year-round activities allow ski down scenic Mount Bachelor, fly fish on the Deschutes River, or explore Tumalo Falls. Seasonal activities, festivals, and events also abound in the area. Every season brings with it new opportunities for outdoor adventure, offering something for everyone no matter the time of year. What Type of Adventure are You Looking for?